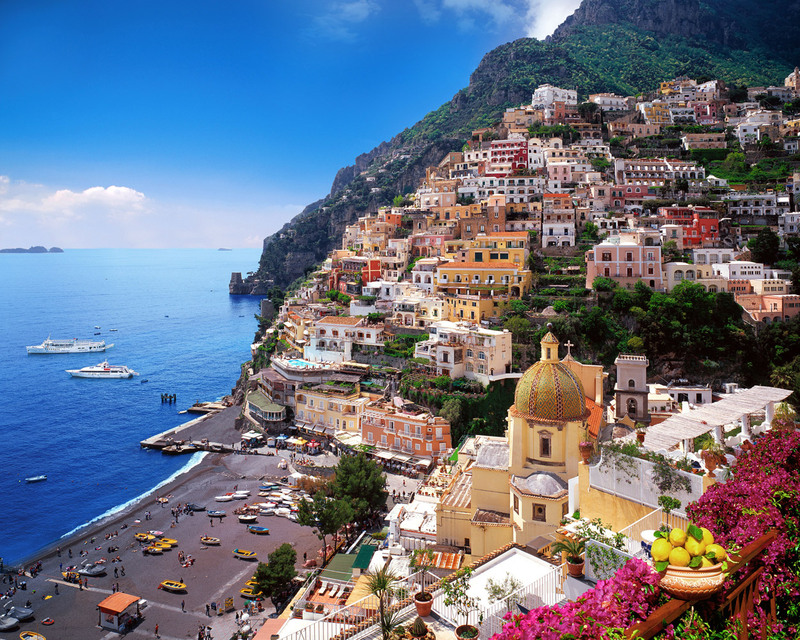 The Amalfi Coast is one of the most beautiful coastlines in Europe. The enchanting villages make it up, are joined by a winding road that winds through endless fields of olive trees, vineyards and lemon trees that fill the whole path with inspiring aromas accompanying the whole tour. The buildings of their houses, churches and alleys seem to be clinging to the steep and dizzying cliffs that are whipped at the bottom of the rocks by a deep turquoise sea. There is much information on the web and even the info about travel to Amalfi Coast. 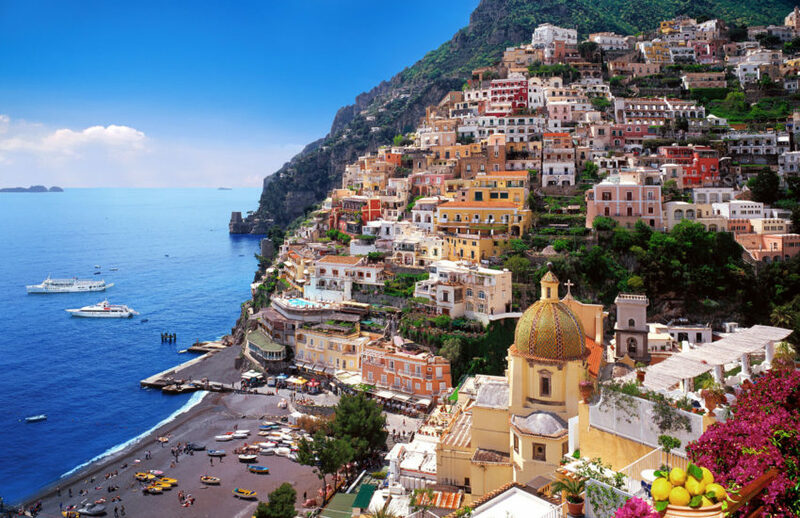 That is why with the experience, Positano Travel Services have served guide several tourists about their destinations and recommendations to give them full enjoyment during their trip. 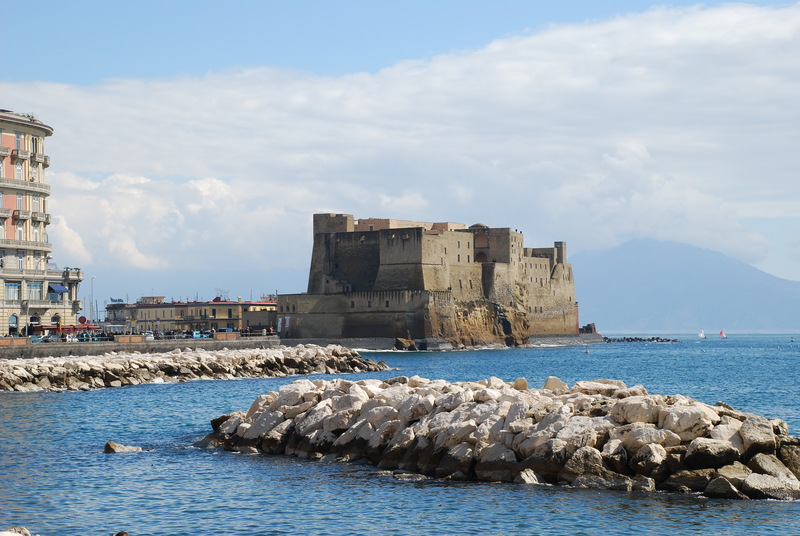 It is very likely that you will start the tour in Naples. This city has an international airport to which flights arrive from several countries, and in addition, its railway station connects with Rome, the capital of Italy. Many tourists transfer from Naples to Positano. Salerno has a particular charm; its beauty is in its coastline rich in beaches that are almost to the height of the constructions of its city. 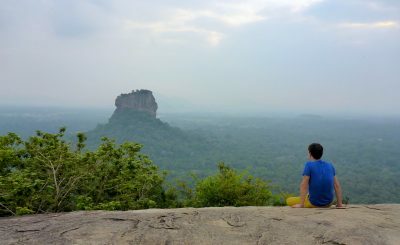 Although its coast is narrow and with little depth of sand, the beaches are quiet and the vast majority free. This city is ideal for use as base for the first few days as you begin your journey on the Amalfi Coast, since it has enough accommodation at a good price and excellent connections to public buses that take you to Vietri Sul Mare, the second stop on this winding travel. The charming village Vietri Sul Mare, also known as the “first pearl” of the Amalfi Coast, is the closest town to Salerno. This beautiful town is famous for its pottery production that carries the typical colors of the Amalfi Coast.